We meet at 12:30 p.m.
"Chim Sar Choy, Gum Wick Gar Yat Jow Dim"
So, you never ask for directions, huh ? OK, tough guy, here's a map ! PP C.K. Tsang, PP Ebe Tung, Diana Yeung. CP Chandru Parmanand, Purvis Shroff, Rusy Shroff, PP Louis Thomas. Club Shrinks: Dr. Ruth, Dr. Hannibal Lecter and Dr. Strangelove. responsibility for their unruly behaviour ! By the way, the average age of our members is 50, but if we don't count PP Louis, it's only 35 ! when we let PP Louis Thomas tell corny jokes, which nobody ever understands!). above Tsimshatsui MTR station, and we have no enforced dress code ! So, what are you waiting for, huh?? Take some Prozac, then come on down! at our meetings is hazardous to your health. you might like to take a peek at our Welcome Committee !! 1) Is it cheap ? 2) Is it fun ? 3) Will anybody find out ? E-mail our Webmaster PP Vince Pinto who will be happy to respond. If you prefer, you can leave a voice message. been hurt, and dance like nobody's watching !" Members or anybody else from this solar system. just comatose is entirely intentional ! and/or linked herein remain the property of the respective owners. copyright Rotary International. All rights reserved. 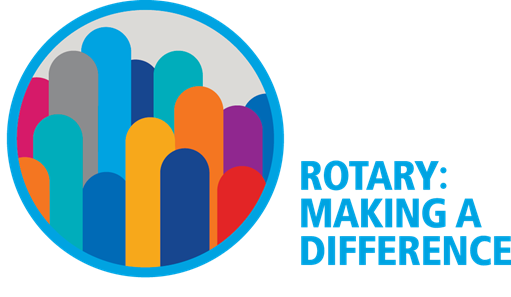 See Rotary International's guidelines on electronic communications and publications.